Inner cup for Percolator "Perkomax"
The inner cup for the enamel percolators per-9-s and per-9-w is available as a spare part. 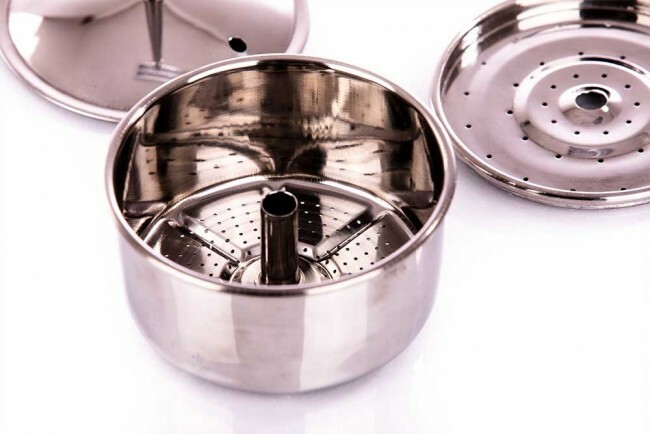 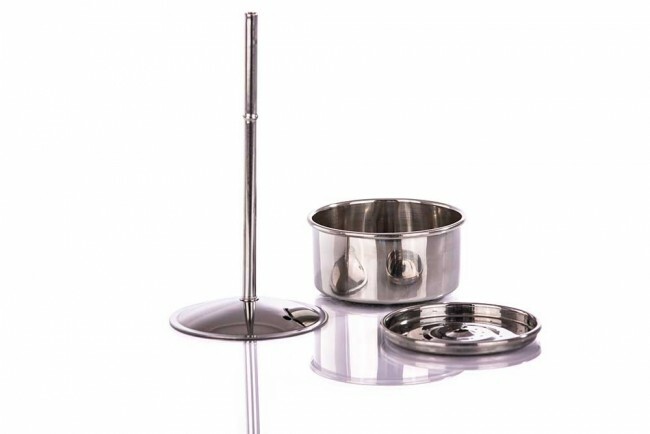 The three-part set consists of a tube and a filter with lid and is made of stainless and durable steel. 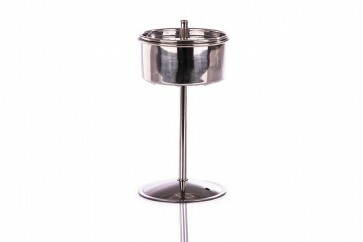 Thus, you can brew strong coffee and aromatic tea on the way to enjoy your adventure time even more.